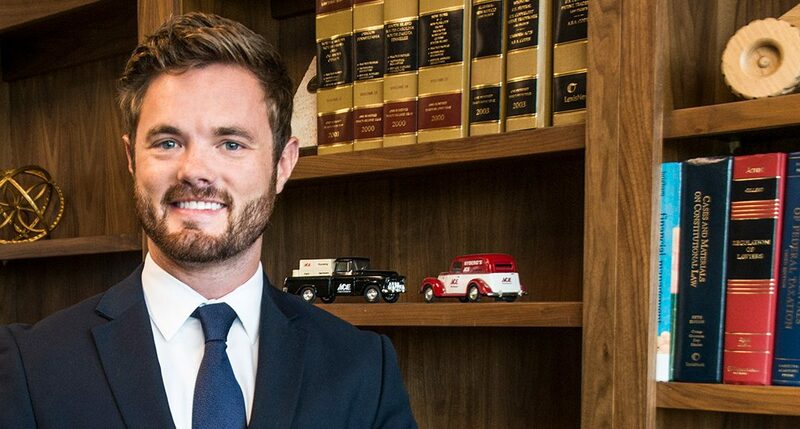 Tanner J. Fitz, recently joined Cutler Law Firm, LLP as an associate attorney. Fitz, a native of Sioux Falls, South Dakota, attended South Dakota State University where he earned his BS in History and Political Science. Following graduation, he continued his education at the University of South Dakota School of Law where be obtained his Juris Doctor in 2018. During law school, Tanner was a member of the Trial Team and Alternative Dispute Resolution Boards. He represented USD in both regional and national tournaments. He was named a finalist in the 2018 Regional Client Counseling Competition. Additionally, his trial team received accolades in Washington, D.C., being awarded Best Use of Technology in the tournament. Fitz held a summer internship with the firm in 2017. Tanner’s practice focuses on general business, corporate and real estate law. Cutler Law Firm, LLP is a full-service law firm based in downtown Sioux Falls.